Harley-Davidson needs our help. Join us in advising the iconic company on how to pull itself out of a slump. 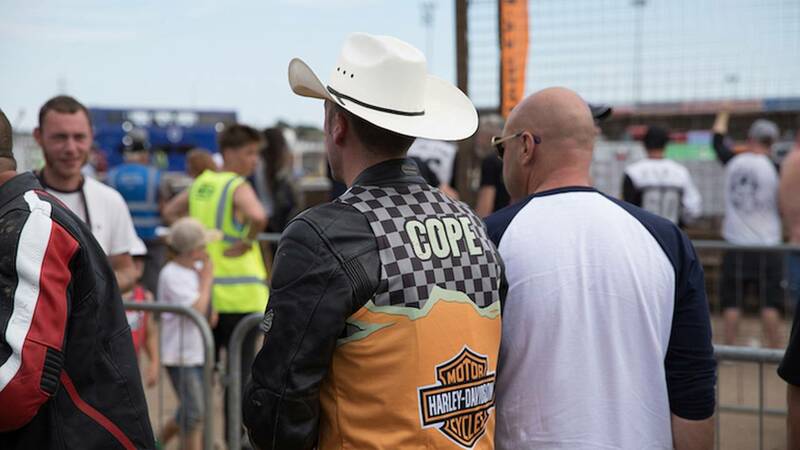 You might have noticed a number of stories in recent days – both here on RideApart and elsewhere across interwebs – addressing the apparent unsteadiness of the Good Ship Harley-Davidson. As good Americans, we find this troubling. First there was the news that the iconic brand’s sales are continuing a three-year slide, with expectations for a particularly grim third quarter. This was followed by the announcement that some 83 folks at Harley’s Menomonee Falls, Wisconsin, plant will soon be receiving pinks slips. 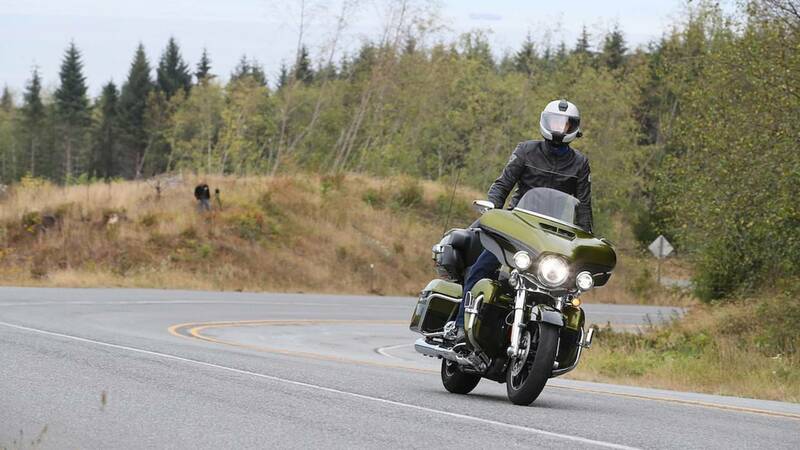 It’s news that appears to run in contrast to best-ever results of other premium-brand competitors like BMW, Indian (although Polaris’ motorcycle segment struggled overall in Q2, actual sales of Indian Motorcycle products were up), and Triumph. And it’s news that has been met with undisguised glee by some folks – along with a flurry of pontification as to how the company got itself into its current situation and what, if anything, can be done to return the company to its former dominance. Meanwhile, it’s a well-established fact that the boardroom boys and girls in Milwaukee read RideApart on a regular basis, hanging on its every word. So, it occurs to me that we have here an opportunity to provide a public service. It’s pretty simple, really: we should just tell them what to do. Because another well-established fact is that internet commenters are geniuses. They definitely know how to run a business better than a company that has been constantly producing motorcycles through two world wars, the Great Depression, and roughly 20 US recessions. And right now that company needs our help. Daily Editor Jason Marker and I will get the ball rolling, but hopefully you’ll be willing to throw forth your two cents in the comments below. If you were in charge, what would the world’s most iconic motorcycle brand be doing to stave off financial ruin? Anyone who includes a supermoto or sport tourer in their solution is automatically removed from consideration. Yeah, I know you dig those types of bikes – I do, too – but sales of those two genres suggest you’re in a minority. Harley is not going to get richer by making something most people don’t care about. In that same vein, let’s also not waste time talking about sportbikes. Your dream of a Harley entry in MotoGP is silly. Secondly, let’s not get too lost in masticating the past. What Harley has done previously is obviously relevant here, but as my grandmother used to say: “That was a thing that happened. It can’t be undone.” In addressing what someone should do, there’s not a great deal of value in working to death the issue of what they should have done. The first thing I'd note is that Harley-Davidson presently retains roughly 48 percent of the US market share. It is still selling hundreds of thousands of bikes – several times more than the companies mentioned above who are experiencing their best-ever years. So, this whole idea of Harley struggling is a little bit of a stretch. It’s not doing as well at the moment as it might like, but it’s not going anywhere. Certainly anecdotal evidence suggests there’s some truth to the first part of that statement. 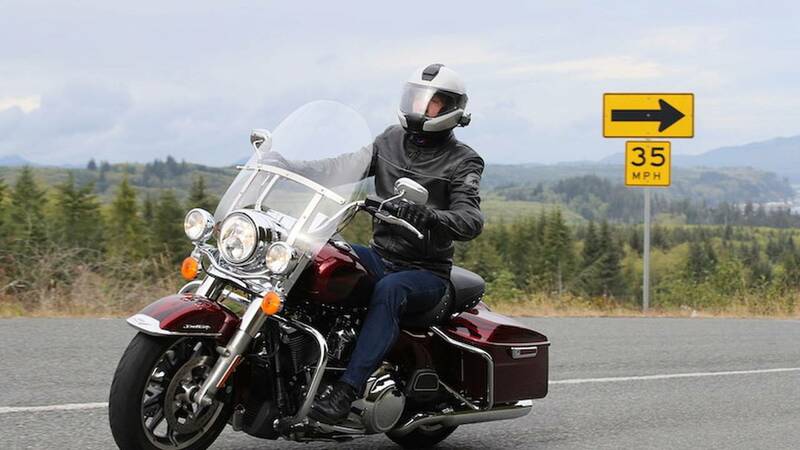 Riding in my old stomping grounds of Minnesota’s Twin Cities recently I was delighted to see that the claim of motorcyclists growing ever older is not necessarily true – not in the urban areas, at least. An annoyingly small percentage of Minnesotans wear helmets or adequate gear, so I was able to see that most of my fellow riders were younger than me – lots and lots of dudes and dudettes in their 20s. More than I remember there being when I was in my 20s. But here’s the thing: the bikes they're on are ancient. Ninjas from the 80s, Yamahas from when friendship bracelets were a thing, and sooooooooo many antediluvian Honda Shadows. So, it seems there’s a mighty disparity between what manufacturers are asking and what new riders can afford. 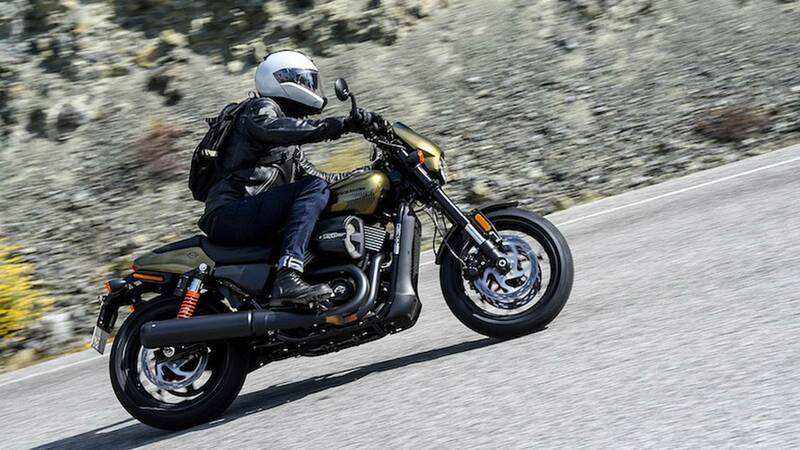 Perhaps some manufacturers are getting it; the only new bike I saw ridden by young people was the Honda Rebel 500 – probably the most all-round useful machine on our recent list of six bikes for less than $6,000. To this end, many people will say Harley should slash its prices. But we’ve talked about this before – that ain’t gonna happen. 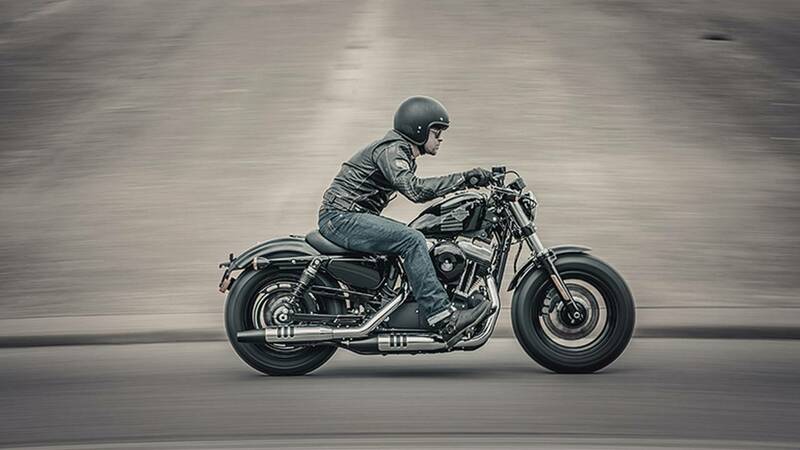 Harley is, at its heart, a premium brand and part of what makes it as such is the fact its prices don’t go down. It can offer incentives, maybe. But cutting prices would ultimately be detrimental. So, if I were Harley I’d… keep doing what it’s doing right now. Especially what it’s doing in Europe. 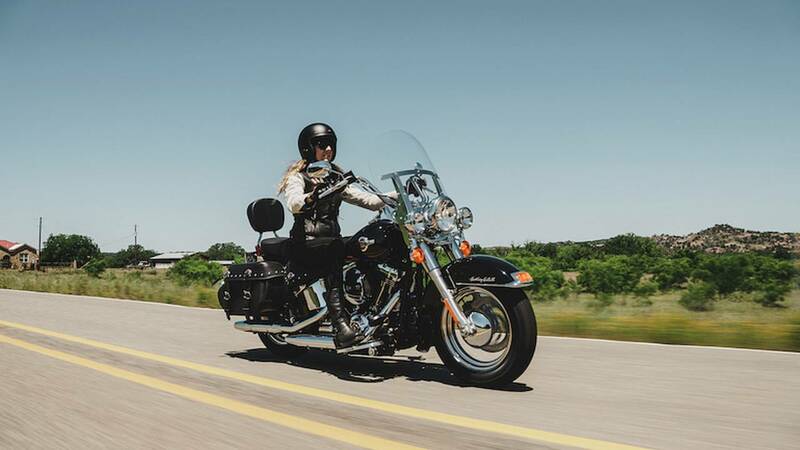 Despite a 1.6-percent drop in quarter two sales in 2017, the EMEA has generally been an area of growth for Harley-Davidson in recent years, where Harley carries less of the Old Man’s Brand stigma. Indeed, it’s been my experience in recent years that it has done a very good job of connecting with younger riders. Go to the hip parts of London, Paris, etc, and you’ll see any number of Iron 883s and Forty-Eights rumbling through the streets alongside all those Triumph Bonnevilles and Thruxtons. Go to a motorcycle show and the Harley area is all DJs and stylish clothing. Harleys are cool. No, really. And with the Street Rod the company has taken a solid step into the world of true Not Cruiserdom. The price is right, it is a marked improvement over the Street 500/750 in terms of build quality, and in Europe it comes better-equipped than in the United States: ABS, an immobilizer, and a security alarm all come standard. I’d like to see Harley continue down this path with a greater sense of self-belief. I’d like to see a Street Rod with the fit and finish of a Forty-Eight: a bike that is knee-bucklingly good-looking and equally fun to ride. 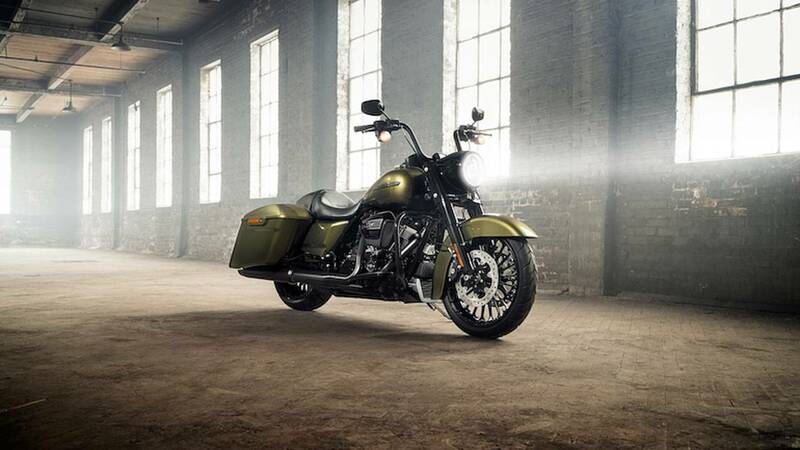 Work to develop a rival to the Indian Scout engine and put it in a chassis that allows it to shine. 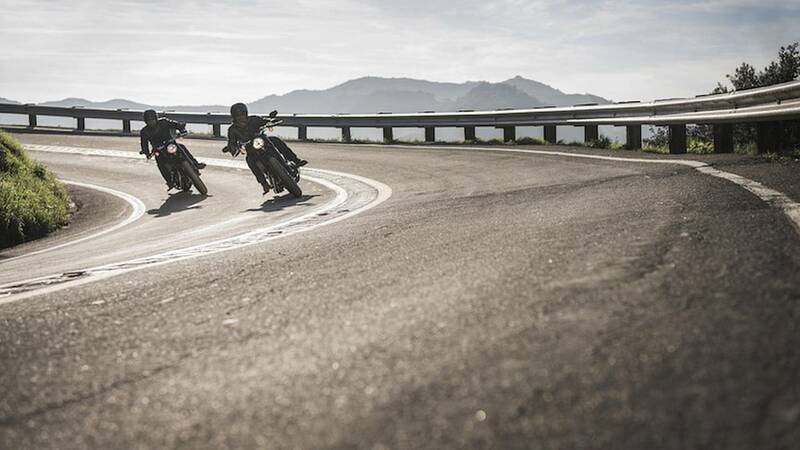 Don't be afraid to offer more useful technology on bikes; look at what Triumph is doing. And use your influence to encourage tire companies to provide better tire options – tires that can actually tolerate wet roads – to improve the all-round usefulness of the product. 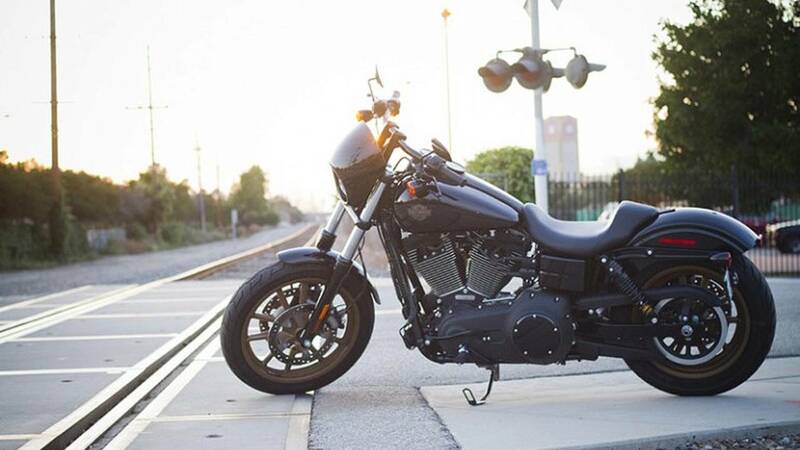 Of course, don’t abandon the big twins (because, damn it, the Milwaukee Eight-powered Road Glide is lovely), but perhaps work toward a future where something larger (and more expensive) than a Street Bob is a lesser part of your portfolio. And, you know, perhaps finally put the V-Rod’s Revolution engine to good use. Put it in a sport tourer or something. My recent personal experiences with Harley-Davidson have been generally positive and a lot of fun. This obviously affects my view of the brand as a whole and influences my upbeat outlook for the company. Since Chris rolled out all the actual data because he's the brains of this outfit, I guess I'll do the anecdata stuff. Honestly, I agree with everything he said up there. 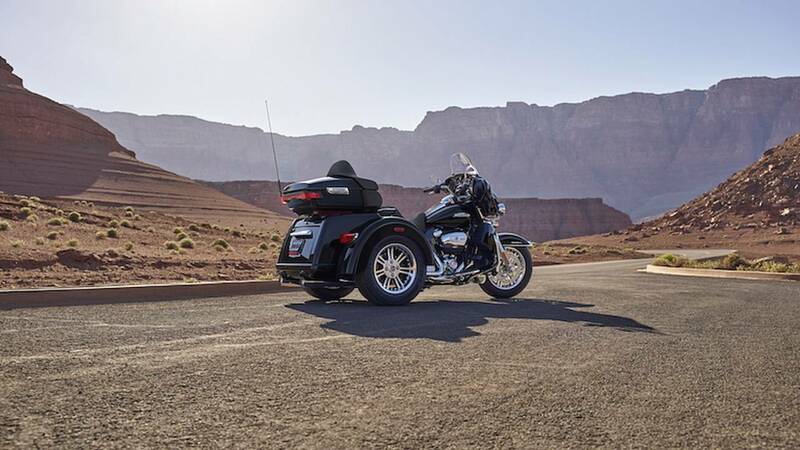 Despite its currently sagging sales and seeming inability to market to any American that isn't a 50-year-old suburban dentist, Harley's in a relatively good place. It has a pack of really interesting new non-big twin bikes – including the fantastic welterweight Street Rod and a slew of my beloved Sportsters – and it's killing it in the European markets. I don't really have any advice for the Motor Company on production or design or marketing – aside from "gimme back my 883R" – and it seems to be doing OK there without my two cents. I do, however, have some real strong opinions about Harley-Davidson dealerships and the environment within them. Way, way back in the early aughts, while I was still figuring out what to do with my life post-college, I had the misfortune of working at a Harley-Davidson dealership here in Michigan. It was, without a doubt, the worst job I ever had – and I used to cook professionally. I was a paid liar, a confidence man selling middle-aged suburban dads their badness and a whiff of their young adulthood. I saw these guys – guys just like my dad, who worked hard for their money – come in every day to buy the American Dream and I sold them a $500-a-month payment on a vehicle they couldn't use six months out of the year. I hated it (I was also really bad at it) and needless to say I didn't last long. 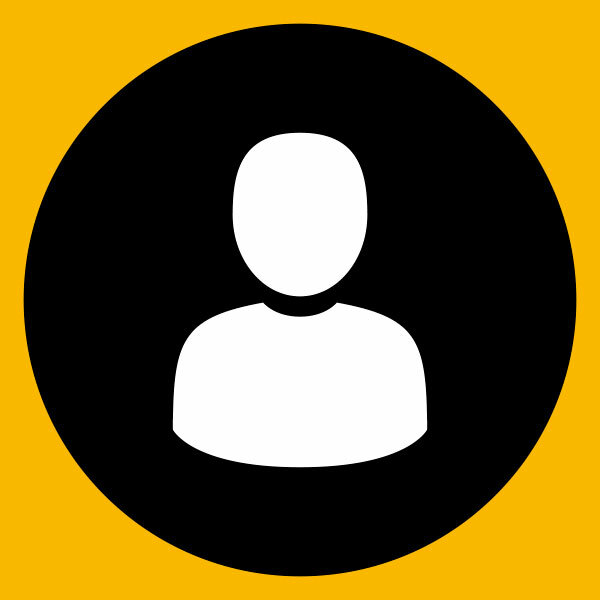 We used a sales technique called "Four Square" – a conniving system designed to give just enough information to the customer to keep them interested, but never enough to actually, you know, allow them to make an informed decision. We were also one of those "no prices on the bikes" kind of dealerships, so negotiating prices was a farce. Then, once we nailed the customer down to a price, it was off to the finance manager to get saddled with borderline predatory loans. You know the automotive bubble people are talking about right now? Similar garbage was going on with Harley 20 years ago. Just so some guy with a modest income and a nice life could have a taste of that James Dean/Marlon Brando/Easy Rider life. We sold bikes, sure, but were the customers ultimately happy? How many of those bikes, with their six-year, 8-percent interest, $500-a-month payments (in 2001 dollars, mind you), were repossessed within a year? Within three? I'm not sure, but I bet it was a lot. It's worth noting that the dealership I worked for went under not long after I left; I wasn't the only one unhappy with their BS. Additionally, that was a long time ago, so things may have changed. But still, my advice to Harley is that all customer-facing employees at Harley dealerships need to be trained in customer service. I know that takes time and money, but hear me out. Don't patronize your customers. 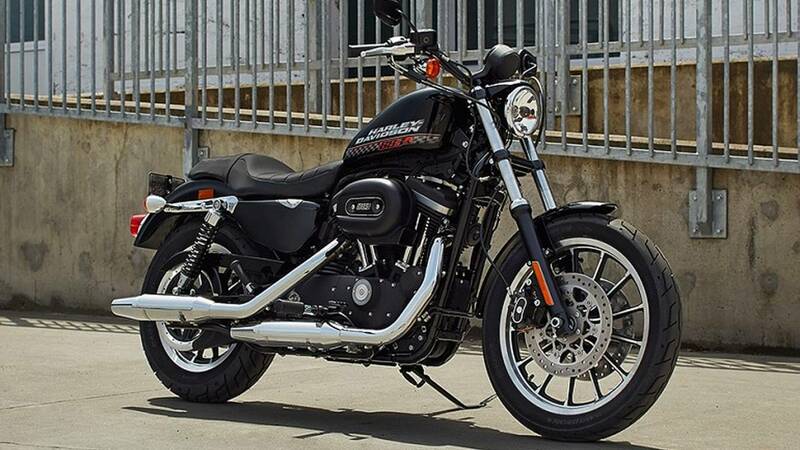 Don't talk down metric cruisers or Indians or any other bikes when selling your own, and especially don't talk down Sportsters when someone comes in specifically asking about a new Sportster. Make sure your parts employees know how bikes work, and ensure they do more than act bored on the phone and tell customers they don't have a part – even though they do – simply because they can't be bothered to look. Motorcycles are rad and they're for everyone. Harleys are rad and are for everyone. Make sure that's evident as soon as a potential fellow or sister rider steps over the shop's threshold. So Harley, come get your salespeople. And your sales managers. And your parts managers, your finance managers, your mechanics, your porters, and everyone else associated with the off-putting atmosphere in your dealerships. Actually train your people in customer service, and make sure knowledgeable individuals are in key positions in parts and service. 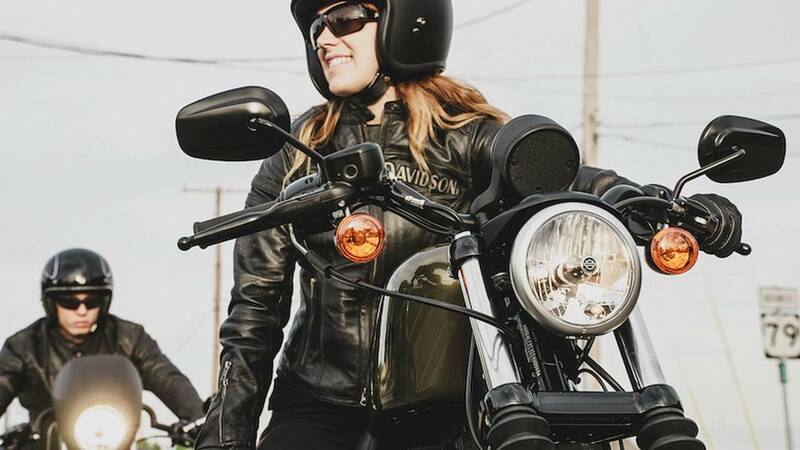 Make sure everyone is welcome, that consumers have all the information they need to make informed decisions, and that they get matched with the perfect bike for them no matter what their budget or engine preference is. Fit a customer with a bike like you're tailoring them a suit, not forcing it down their throats. 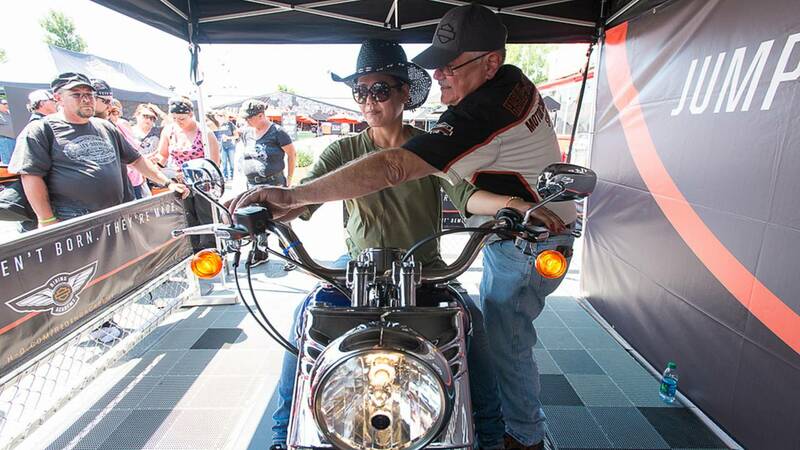 They came to you because they know they want a Harley, help them find theirs. Also, stop trying so hard to make your dealerships look like the platonic idea of a biker bar. Especially with younger customers, people don't want to buy into the whole weekend warrior/play-pretend pirate thing anymore. They also do not want Harley-themed Christmas ornaments, knick-knacks, and other branded junk designed to live in boxes and gather dust on shelves. You know that article that came out recently about how no one wants your parents' furniture and china? Same goes for their collection of commemorative Harley-Davidson die-cast trucks or whatever the hell is sold in dealerships' Accessories and Lifestyle section. Younger riders – and I count myself among them even though I'm a ways away from actual youth – want motorcycles and like-minded people to ride with, not tchotchkes. So, yeah. 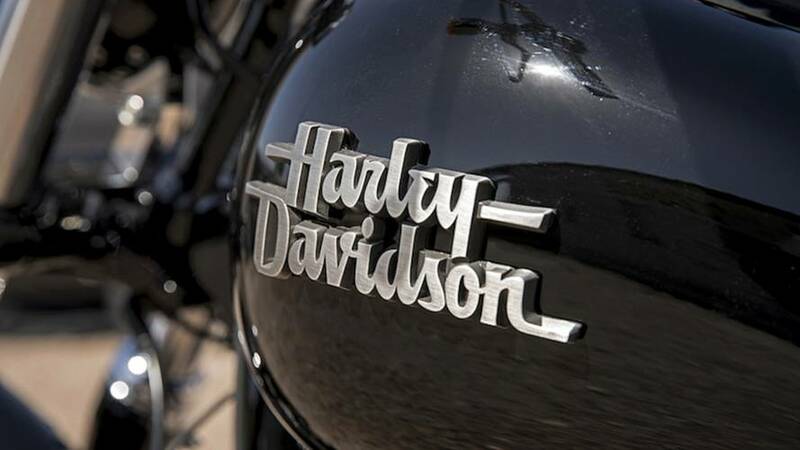 Harley, retool your dealerships. Get away from the weekend-warrior pirate thing – those riders are aging out. Make sure that everyone who comes through your doors is treated like a long-lost friend. Who knows, if you do all this maybe you can sell more bikes than Indian! Also, gimme back my 883R. The 883R was effectively an 883cc version of the current Sportster Roadster.